Our Bespoke shirt the finest shirt made in America. Simply put, it is a passion product exemplary of old-world craftsmanship. 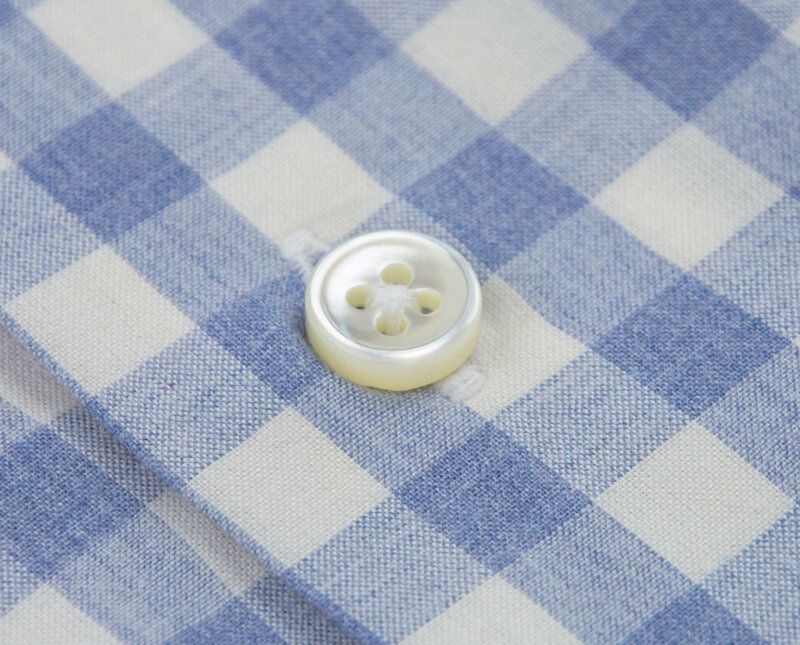 Six artisans at our factory work exclusively on these shirts, one at a time, to ensure the details pictured below are executed. We construct these shirts using a designated collection of fabrics requiring the attention and care that only hand-sewing can provide. The finished product feels unlike any shirt you have worn before.